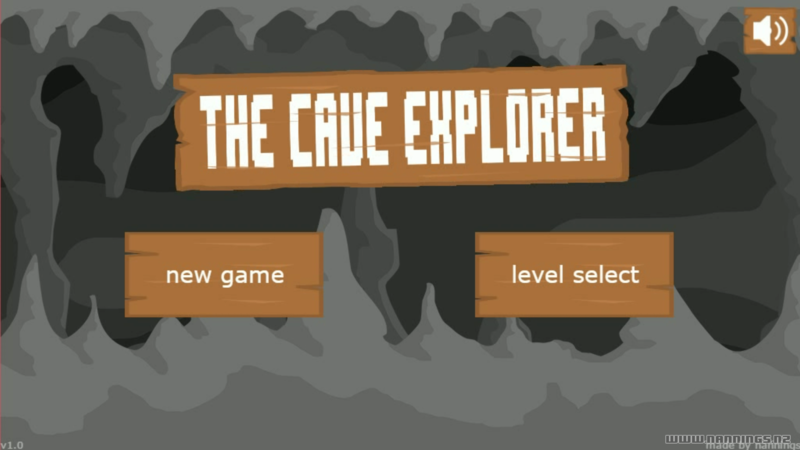 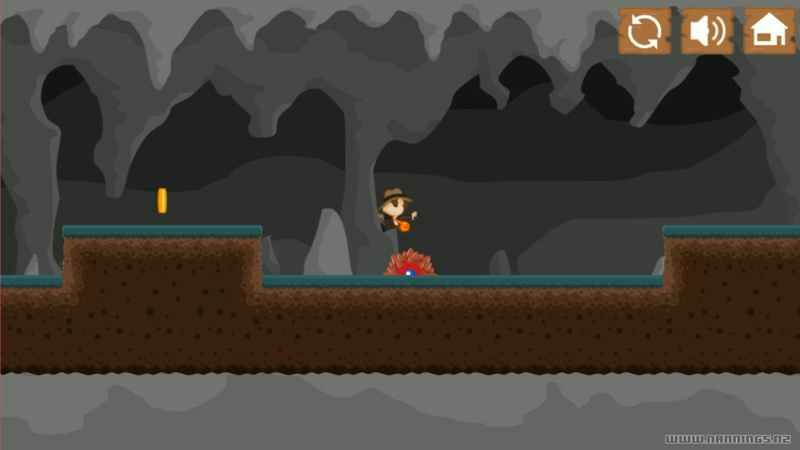 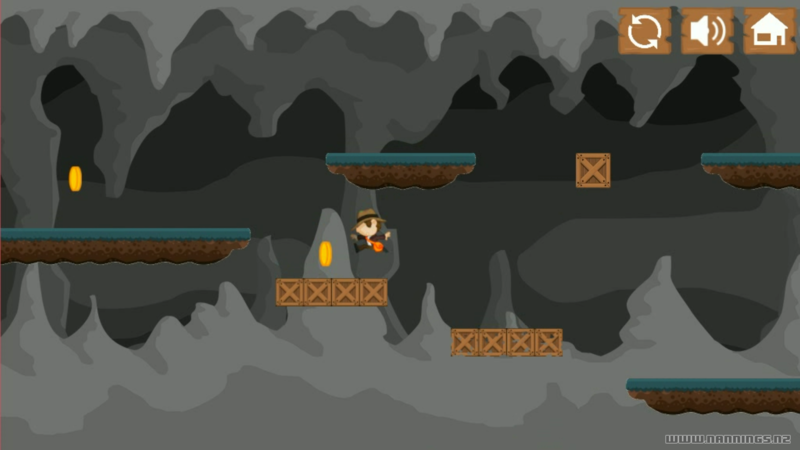 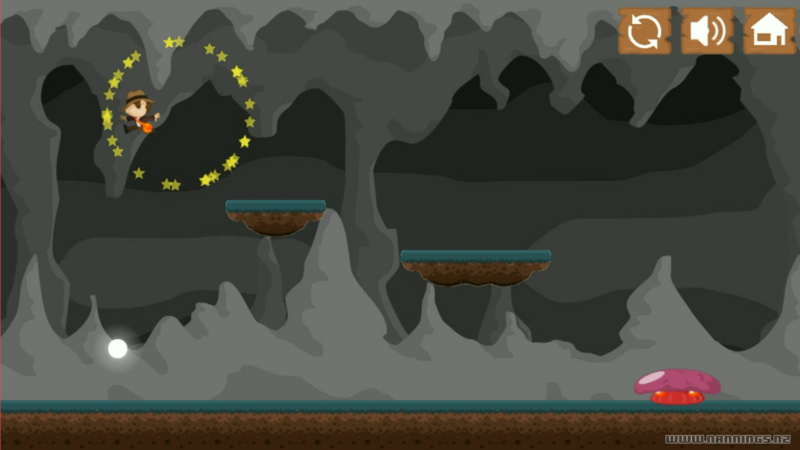 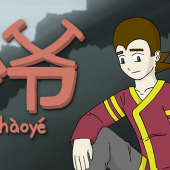 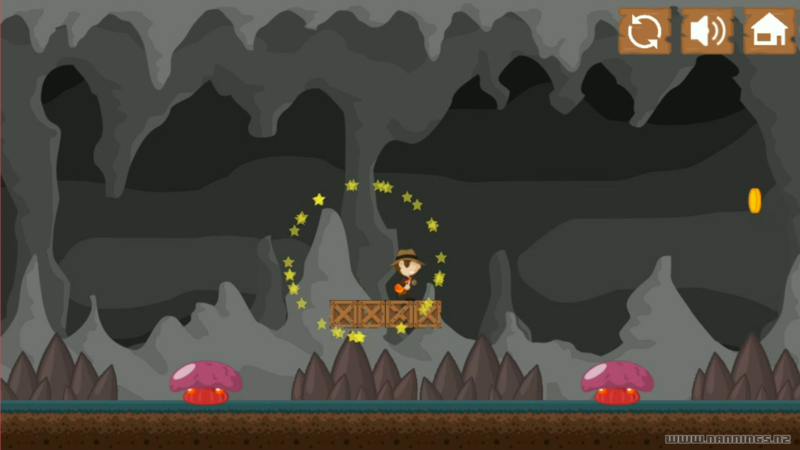 The Cave Explorer is designed for mobile and touch but also playable with keyboard and mouse in the browser. 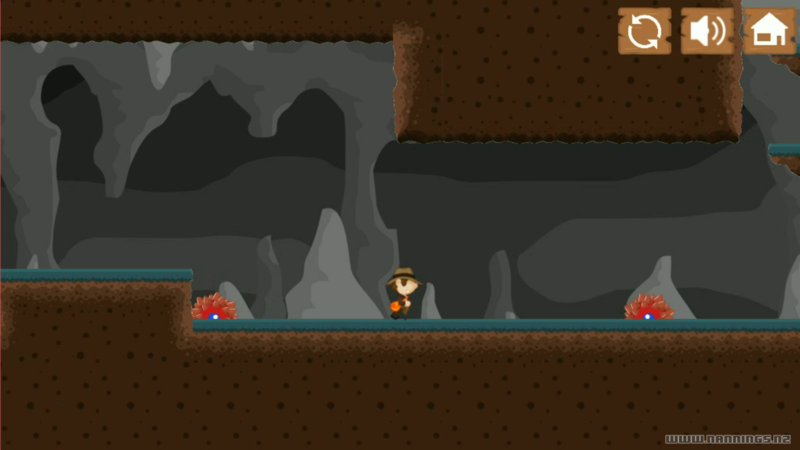 You are and archaeologist exploring a cave searching for coins. 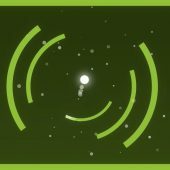 When you have collected all coins a white sparkly orb will appear that takes you to the next level. 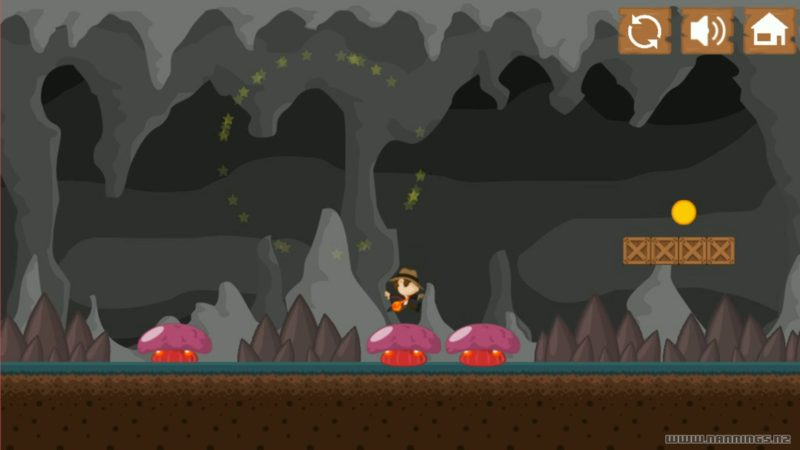 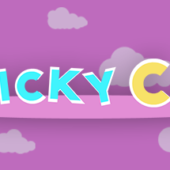 The game features a total of 24 levels. Avoid mushroom, spikes and beware of falling platforms. 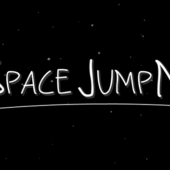 Made for the One Button Jam.